The average person thinks that concrete has been in common use for many centuries, but such is not the case. 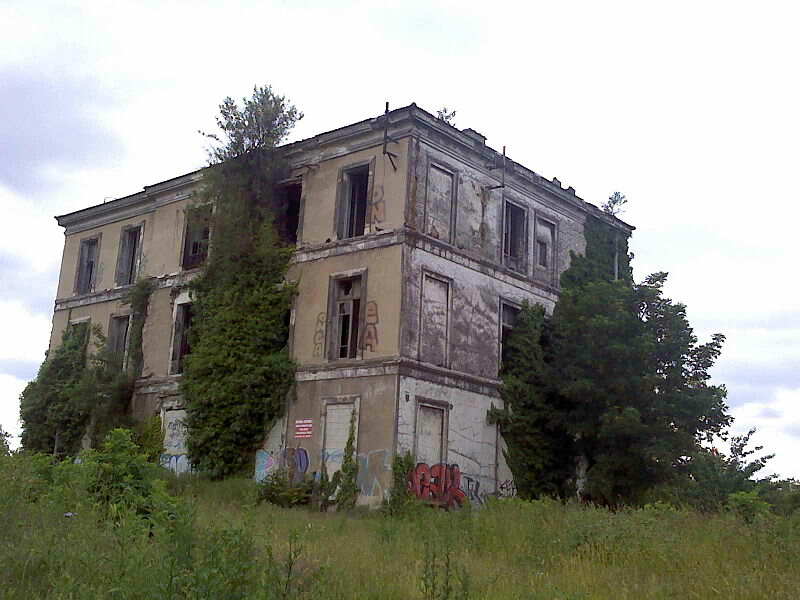 Although the Romans made cement – called Pozzolana – before Christ by mixing slaked lime with a volcanic ash from Mount Vesuvius and used it to make concrete for building, the art was lost during the Dark Ages 5th century -15th century A.D. and was not revived until eighteenth and nineteenth centuries (A. D.). Marcus Vitruvius Pollio, Vitruvius, an Architect/Engineer during the golden age of Caesar Augustus (around 25 BC). In his writings around 25 BC in Ten Books on Architecture distinguished types of aggregate appropriate for the preparations of lime mortars. 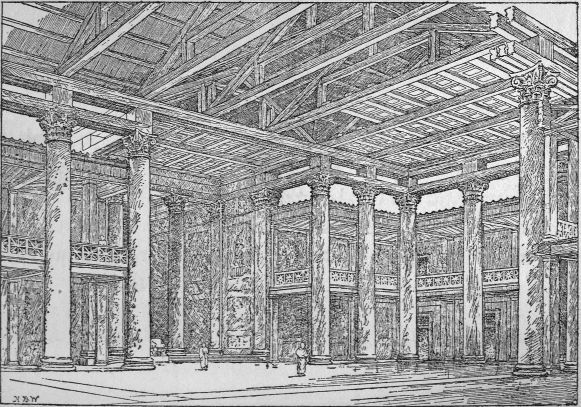 For the use of structural members, he recommended pozzolana, which were volcanic sand from the sandlike beds of Puteoli, brownish-yellow-gray in color near Naples and reddish brown at Rome. 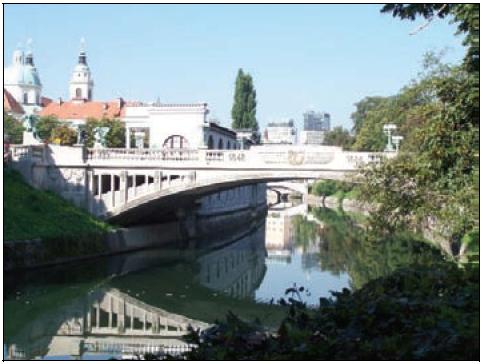 He specifies 1 part lime to 3 parts pozzolana for cements use in buildings. In his textbook, quite humbly titled “On the Origin of all Things”, Vitruvius held forth on the fundamental behavior of building materials, and then presented his views about the nature of theory versus practice, Vitruvius suggestion that design engineers should have more construction experience, and vice versa. He wrote the textbook De Architectura libri decem (Ten books on Architecture), the only complete treatise on architecture to survive from classical antiquity. It influenced deeply from the Early Renaissance onward artist, thinkers and architects, engineers, among them Leonardo Da Vinci (1452-1519), Michelangelo (1475-1564). In the mid-1800s, Joseph Lambot in France constructed a small boat and received a patent in 1855. 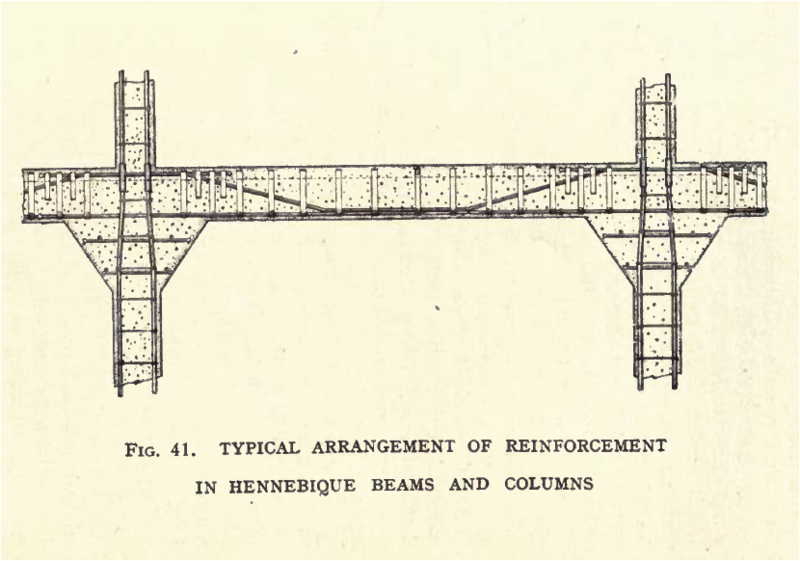 Another Frenchman, Francois Coignet, published a book in 1861 describing many applications and uses of reinforced concrete. 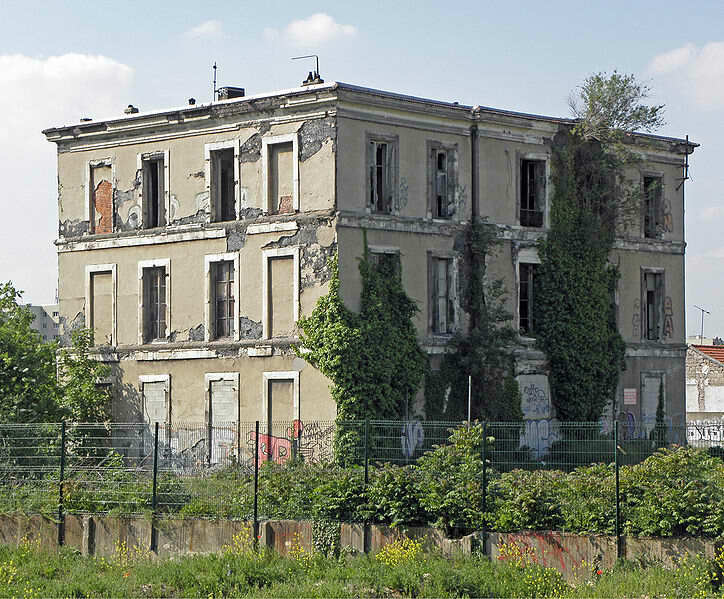 Joseph Monier, the owner of an important nursery in Paris, generally deserves the credit for making the first practical use of reinforced concrete in 1849 to 1867. 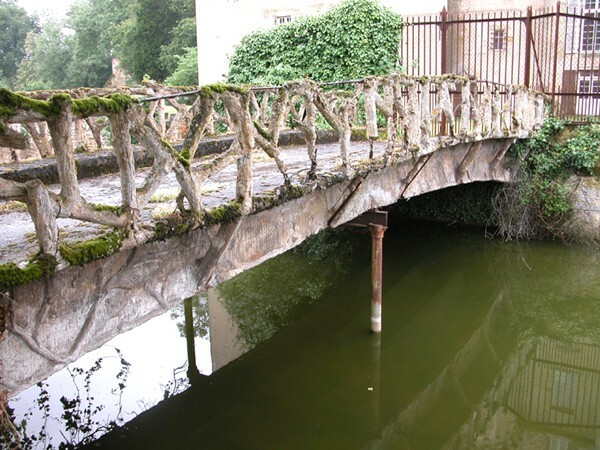 He acquired first French patent in 1867 for iron reinforced concrete tubs, then followed by his pipes, tanks in 1868, flat plates in 1869, bridges in 1873, stairways in 1875. 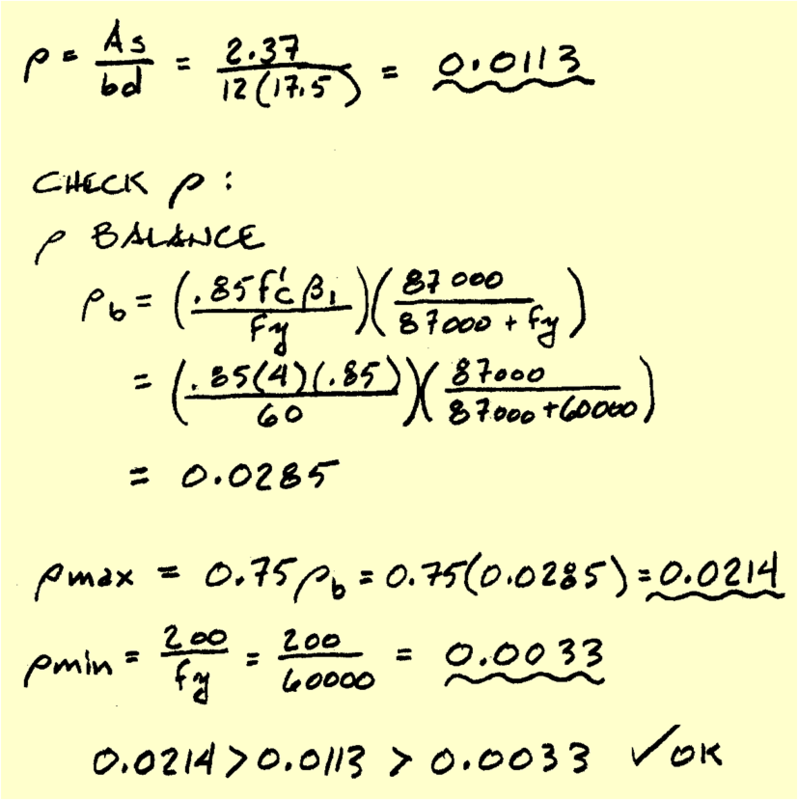 He apparently had NO QUANTITATIVE KNOWLEDGE regarding its behavior or ANY METHOD of making design CALCULATIONS. 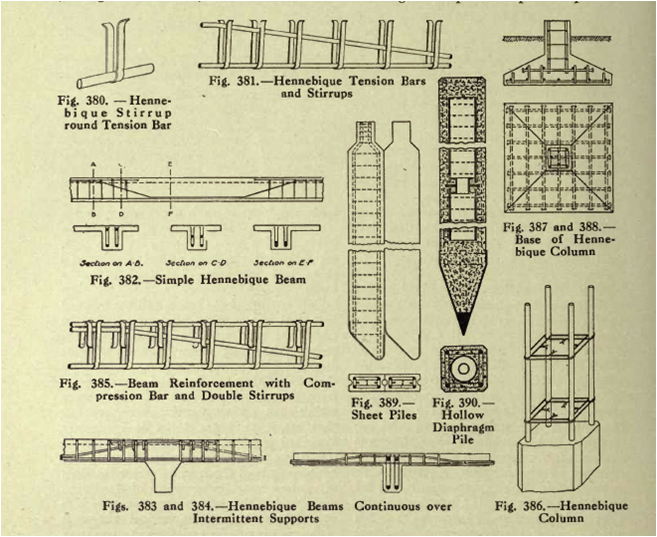 In the United States, the pioneering were made by Thaddeus Hyatt, who conducted experiments on reinforced concrete beams in 1850s. 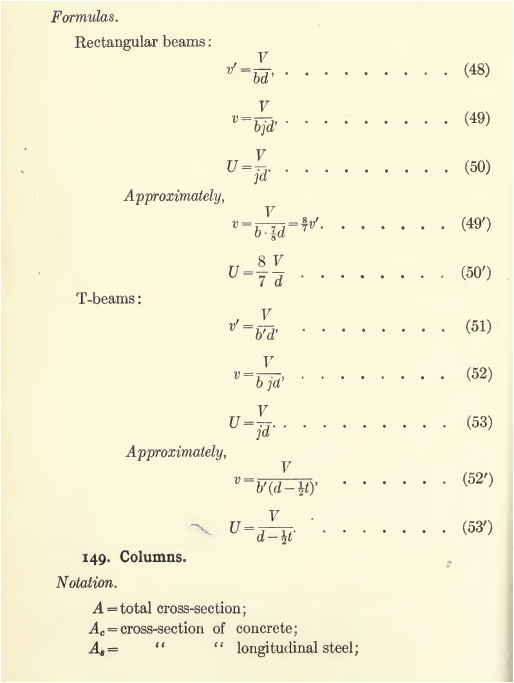 However, Hyatt’s experiments were unknown until 1877 when published his work privately. 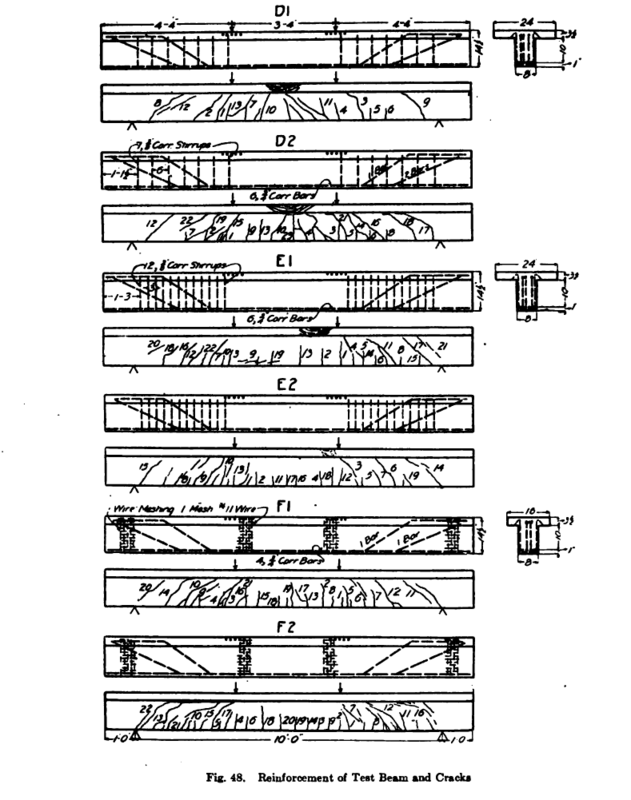 Ernest L. Ransome was the first to use and patent in 1884 the deformed (twisted) bar. In 1890, Ransome built the Leland Stanford Jr. Museum in San Francisco, a reinforced concrete building two stories high and 312ft (95m) long. 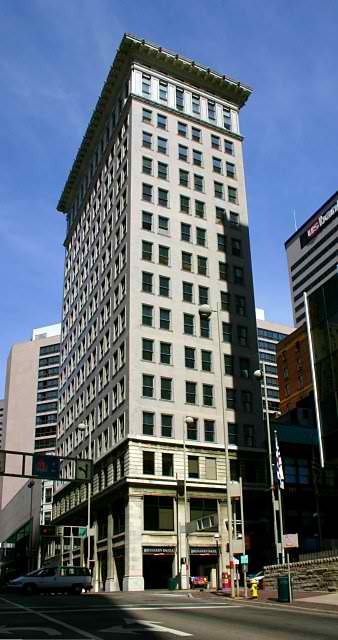 Since that time, development of reinforced concrete in the United States has been rapid. During 1891-1894, various investigators in Europe published theories and test results; among them were, Professor Moller system (Germany), Robert Wunsch, 1884 (Hungary -builder), Josef Melan 1892, (Austria -professor/engineer, the inventor of Melan system (dragon bridge), the German G. A. Wayss the first engineer who made theory, and then furnish formulas and methods for design; Francois Hannebique 1892 (France -contracting engineer), received patent in Brussels in 1892, and he first used reinforced concrete in 1879, in this he demonstrates the utility of stirrups to reinforce beams against SHEAR, Hannebique who was probably the first to use stirrups and bent-up bars, and then F. von Emperger (Hungary- professor/engineer), but practical use was less extensive than in United States, like C.A.P. Turner, Arthur Talbot at the University of Illinois, W.A. Slater, Morton O. Withey and Federick Turneaure at the University of Wisconsin. 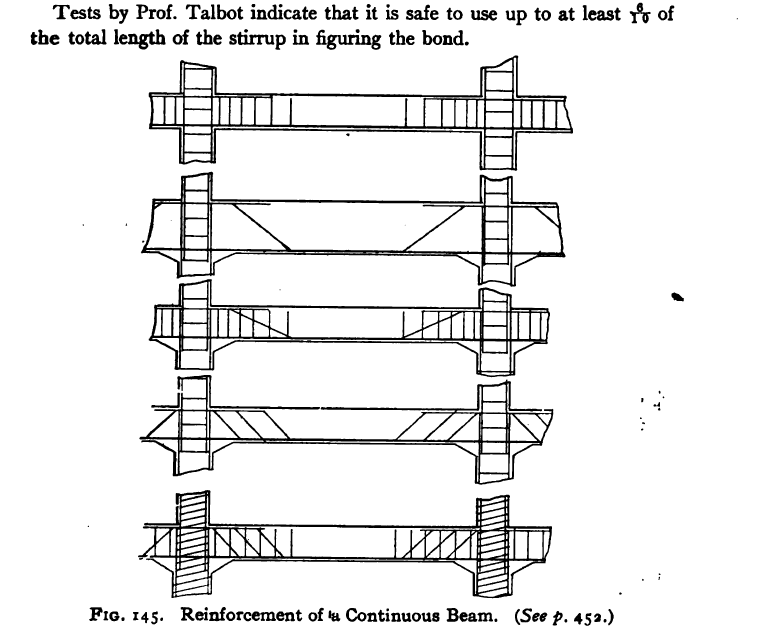 Throughout the entire period 1850 -1900, relatively little was published, as the engineers working in the reinforced concrete field considered construction and computational methods as trade secrets. 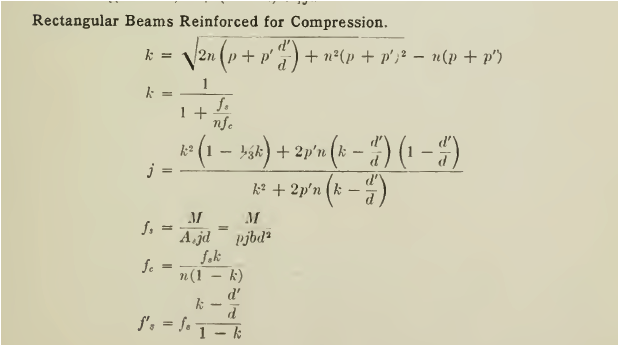 One of the first publications that might be classified as a textbook was that of Armand Considere in 1899. 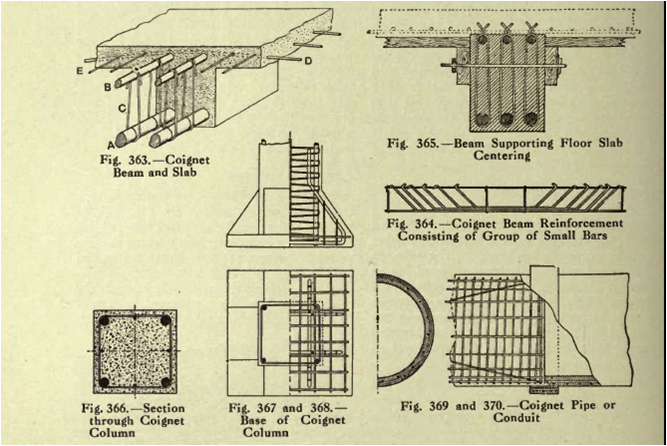 In 1903, with the formation in the United States of a joint committee of representatives of all organizations interested in reinforced concrete, uniform applications of knowledge to design were initiated. 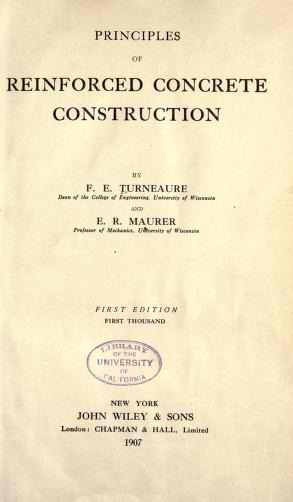 The earliest textbook in English was that of Frederick E. Turneaure and Maurer published in 1907 entitled “Principles of Reinforced Concrete Construction”. 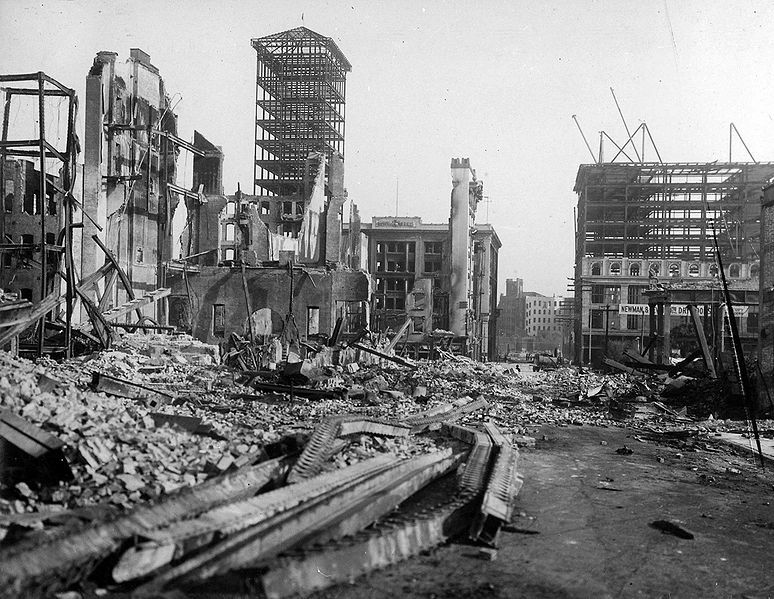 In the first decade of the twentieth century, progress in reinforced concrete was rapid. 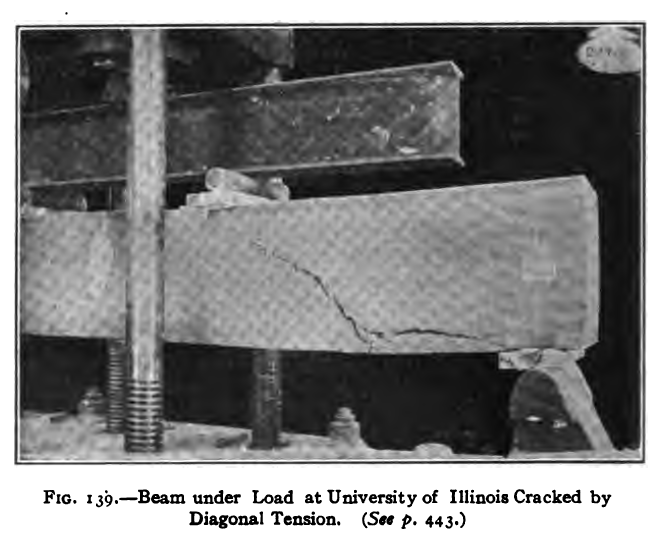 Extensive testing to determine beam behavior, compressive strength of concrete, and modulus of elasticity was conducted by Arthur N. Talbot at the University of Illinois, by Frederick E. Turneaure and Morton O. Withey at the University of Wisconsin, and by Bach in Germany, C.A.P Turner US, among others. Ernest L. Ransome (1852-1917) engineer -architect an early innovator of reinforced concrete and was the first to use twisted bars. 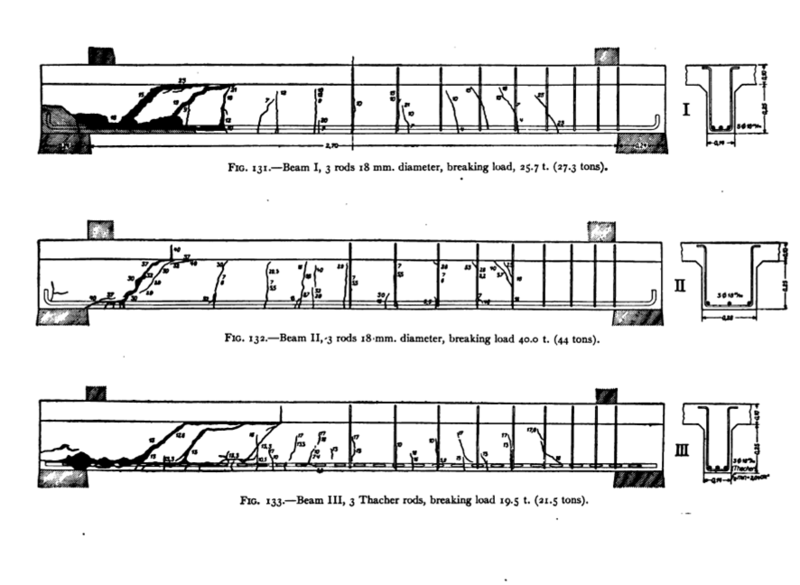 In 1912 Ernest L. Ransome and Alexis Saurbrey co-authored Reinforced Concrete Buildings. 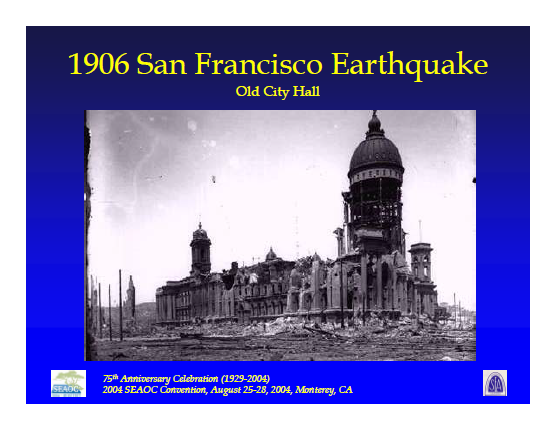 In 1906 major earthquake struck San Francisco, California (magnitude is 7.9), hence, engineers had conducted research extensively and revised the method of designs. 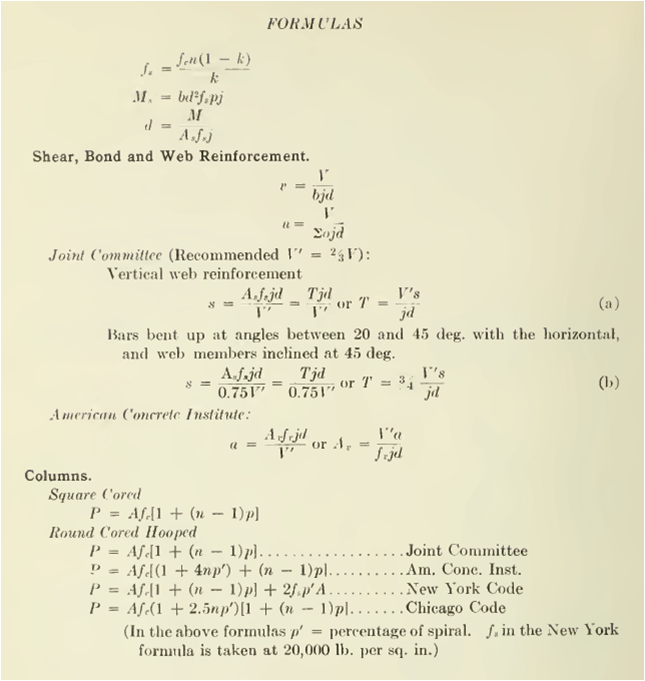 From about 1916 to the mid – 1930s, research centered on axially loaded column behavior. In the late 1930s and 1940s, eccentrically loaded columns, footings, and the Ultimate Strength of beams received special attention. 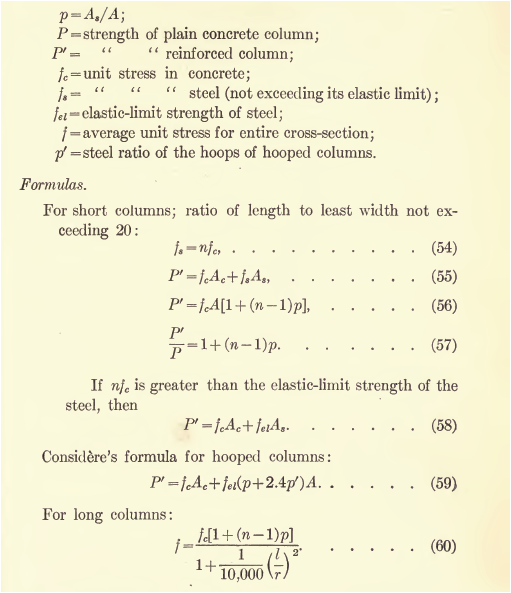 With the interest in and understanding of the elastic methods of analysis in the early 1900s, the elastic Working Stress method(also called Allowable-Stress Design or straight-line design) was adopted almost universally by codes as the best for design. 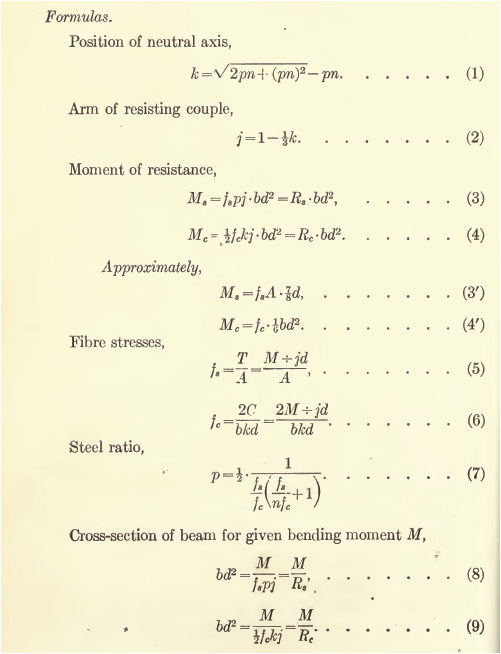 The first modification of the elastic Working Stress method resulted from the study of axially loaded columns in the early 1930s. 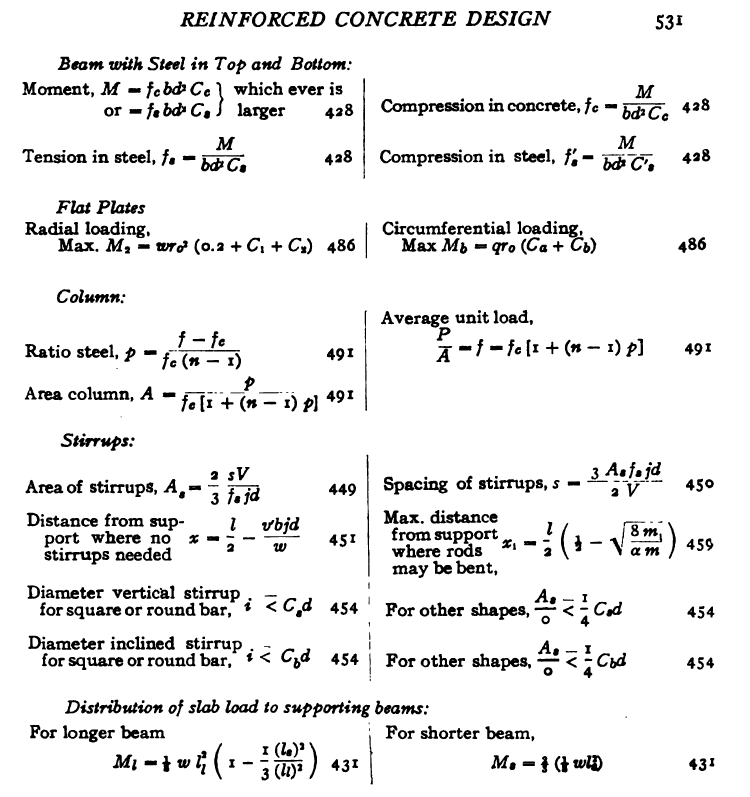 By 1940s, the design of axially loaded columns was based on Ultimate Strength. 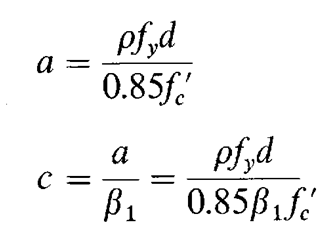 In the 1930s, Charles S. Whitney an american civil engineer graduated from Cornell University in 1915 proposed the use of a rectangular compressive stress distribution to replace that an average stress of 0.85f’c is used with a rectangle of depth a = β1 x, determine so that a/2 = k x. 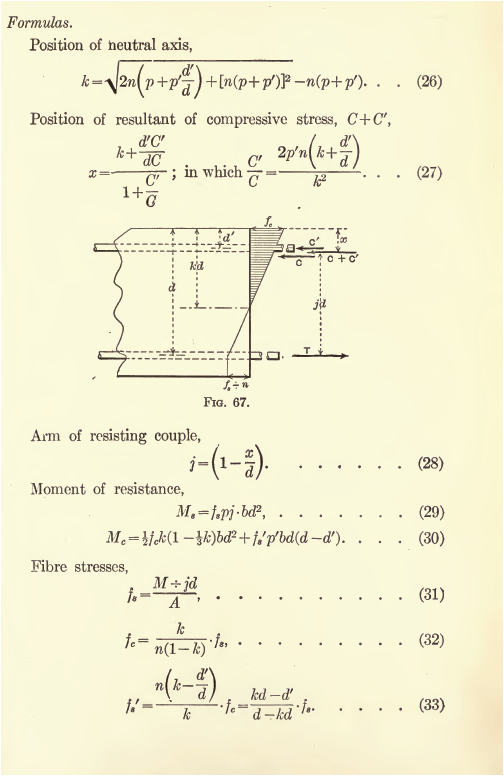 In 1942 Charles S. Whitney ; his image , presented a paper emphasizing this fact and showing how a probable stress-strain curve with reasonable accuracy, a parabola be replaced with an artificial rectangular stress block. 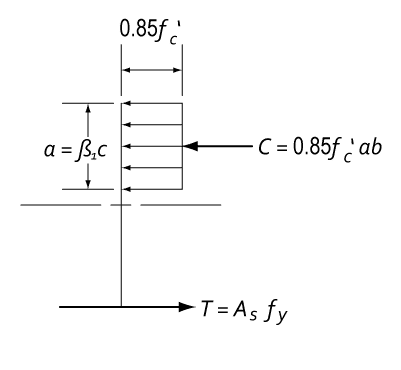 With the rectangular stress block simplification, the 1956 ACI-318 code added an appendix permitting Ultimate Strength Design (USD) as an alternate to Working Stress Design (WSD). 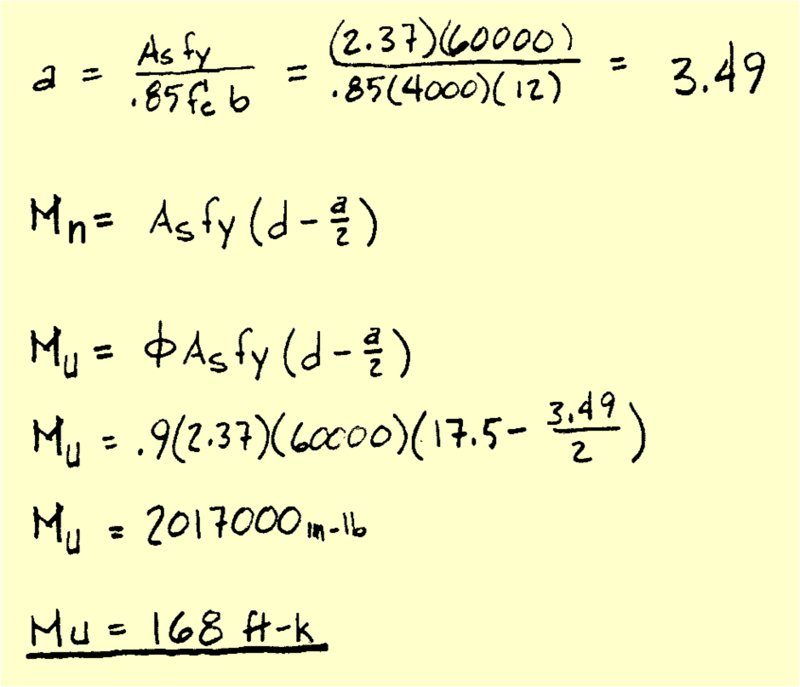 The 1963 ACI-318 Code gave both methods equal standing. Since the mid-1950s, reinforced concrete design practice has made the transition from that based on elastic methods to the one based on strength. 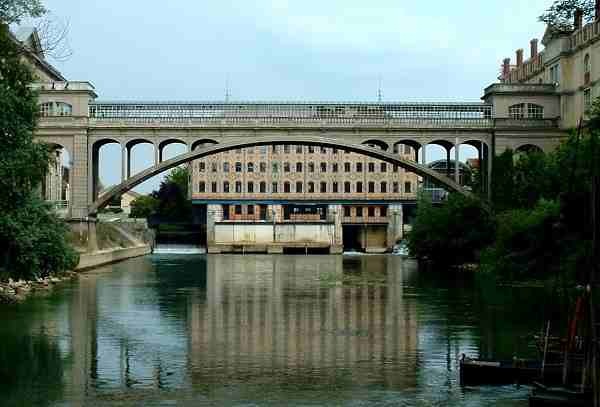 Hence, my viewpoint, reinforced concrete design has been continuously studied for one hundred fifty (150) years and/or one and one half century already since it was invented by Joseph Monier in 1849 and patented in 1867. Therefore, It is ridiculous to say that working and drafting proposed projects in short period of time would suffice them to pretend they know the processes, methods of design. If the manager, however, does not know something about THEORY of DESIGN, then the owner is taking a great chances. The man in charge should be an engineer. 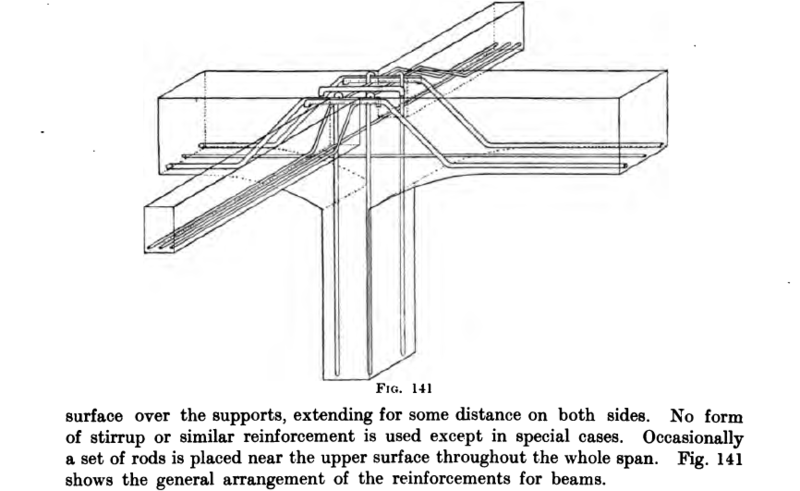 Foundation Analysis and Design, 4th edition by Joseph E. Bowles -1988. Relevant Web Sites: the following external links open in new window, Engineer’s outlook is not responsible their contents nor endorses it. 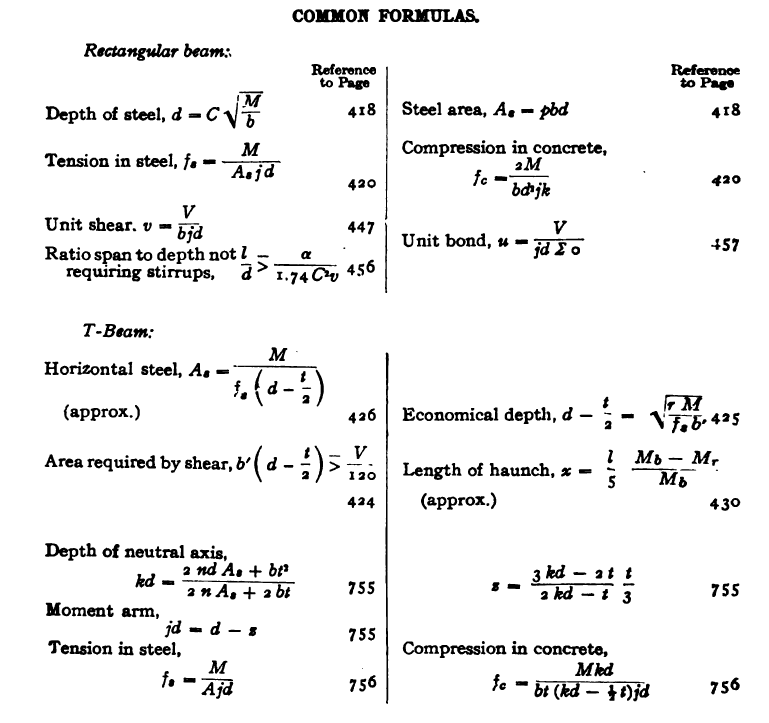 Charles Whitney, Reinforced Concrete analysis, Historic Civil Engineering Landmarks, History of Concrete and cement. Luzon Philippines Earthquake, Philippine Earthquake and tsunami, Marcus Vitruvius. Vituvius 46-30BC. 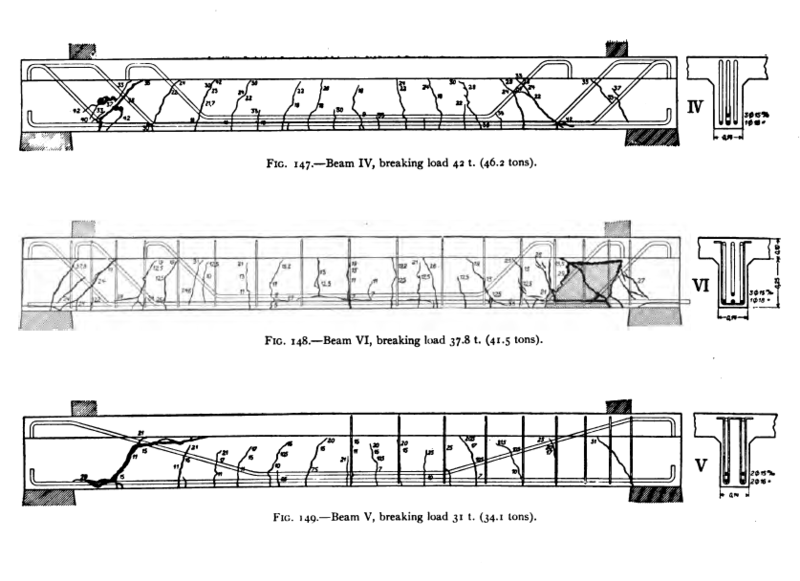 Vitruvius Book6, WaterHistoryqanat. 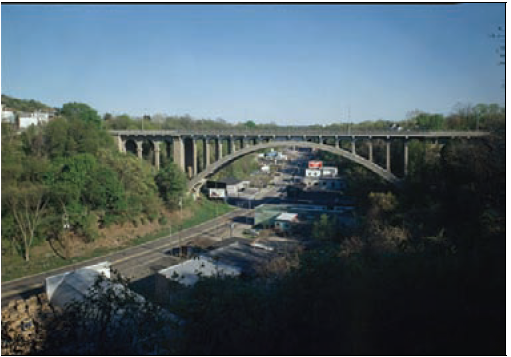 History of concrete, Bridgehunter. Structurae.en. 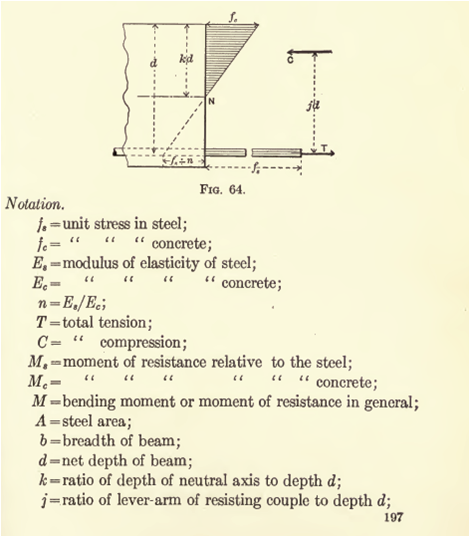 This entry was posted in Engineering, Reinforced Concrete and tagged Ernest L. Ransome, Great Pyramid of Giza, Joseph Monier, Professor Hardy Cross, Reinforced Concrete, Structural Analysis, Structural engineering, Vitruvius by engineer's outlook. Bookmark the permalink. Reblogged this on Engineer's Outlook. this article is amazing i like it. I will be appreciated if share me about German codes development in reinforced concrete. I want to be informed about pre70s codes. 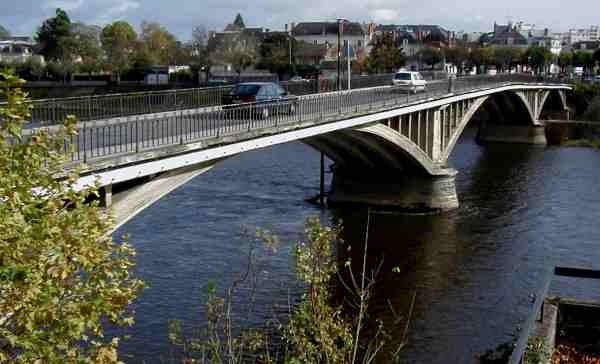 May I use the picture of Chazelet bridge in a educational book about structures and architecture I am writing?